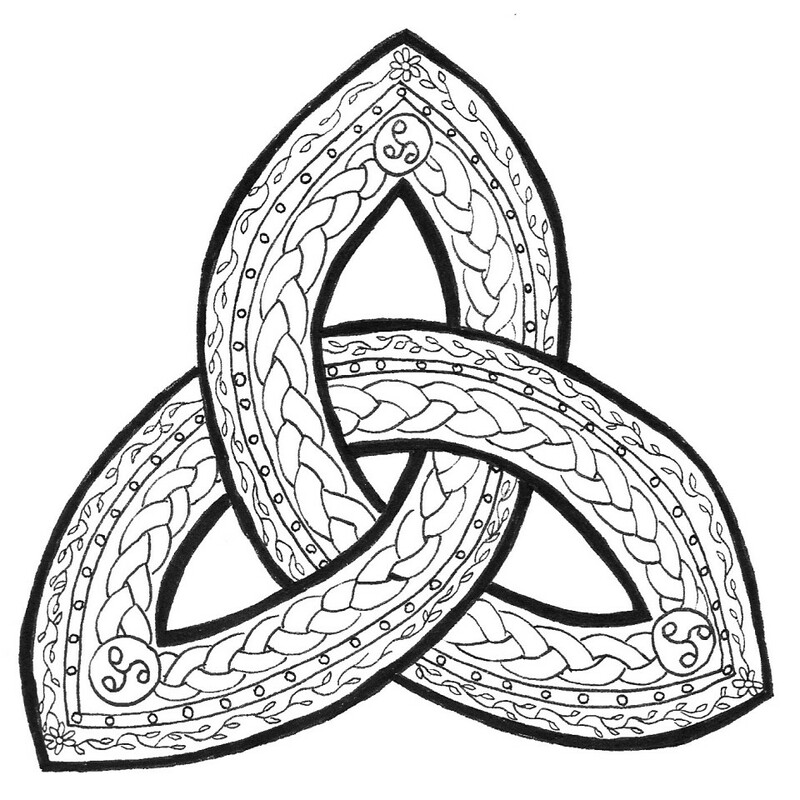 Let’s look at the traditional garb of the Celtic people. The kilt is a knee length garment that originated in the Scottish Highlands. 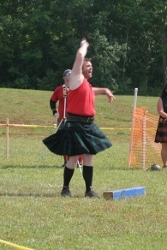 Though it fell out of fashion throughout the years as everyday wear, the kilt can be seen at Highland Games and Celtic Faires all over the country and of course they are a healthy part of costumes on the Ren Faire circuit as well. The first version of the kilt, the great kilt was a single piece of fabric that was not only wrapped around the waist but could be worn over the shoulder or even over the head as a hood. This was a large garment, made of wool, and very warm in the winter time when it acted as both leg coverings and coat. Usually the great kilt was worn with a shirt and then belted at the waist. 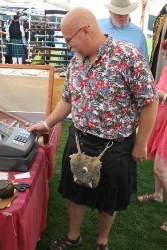 This simple garment can be seen today at Highland Games and Ren Faires. Yes, there are still those that wear the great kilt. Next time you see someone with a lot of extra tartan material wrapped around them, there is a good chance that they are sporting the great kilt. Around the 1720’s with changing occupations coming to the Scottish people, the small kilt or walking kilt was invented. This new version of the kilt did not have quite as much fabric and therefore made it easier to wear and made the wearer more maneuverable. This made jobs like logging and charcoal manufacturing a little less dangerous. Not getting your great kilt caught on a rolling tree that you just chopped down was a good thing. The traditional material that kilts were made of for years was called tartan. This plaid, at first had no allegiance to the clans that wore them. 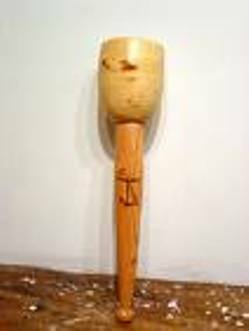 After many years you could spot the clan that a Scotsman was from by the pattern and color of the tartan that they wore wrapped around their waist. Inside each clan you might have various versions of each tartan. For instance, the Gordon Clan (of which my ancestors were members) have at least 10 versions of the Gordon plaid. From dress to bright to ancient, each has a little variation and signifies something a little different about the occasion they were worn at and why they were worn at that occasion. Nowadays, there are many versions of the kilt. From the Utili-Kilt to the cheap costume pieces that look more like mini-skirts then kilts, you will see all shapes and sizes at the Ren Faire. 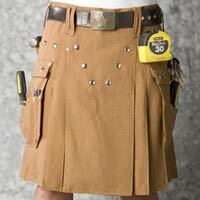 Some are not even worth the fabric they are made out of and some have solved the problem of kilts not having pockets. Whatever the look you are going for, there is most likely a kilt to fit your needs and your persona.